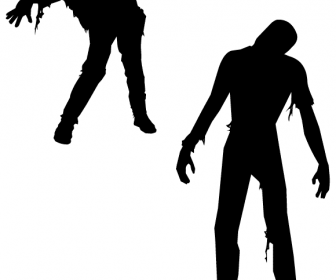 Download Vector Zombies a free vector art of Human vector design, Silhouette graphics design. 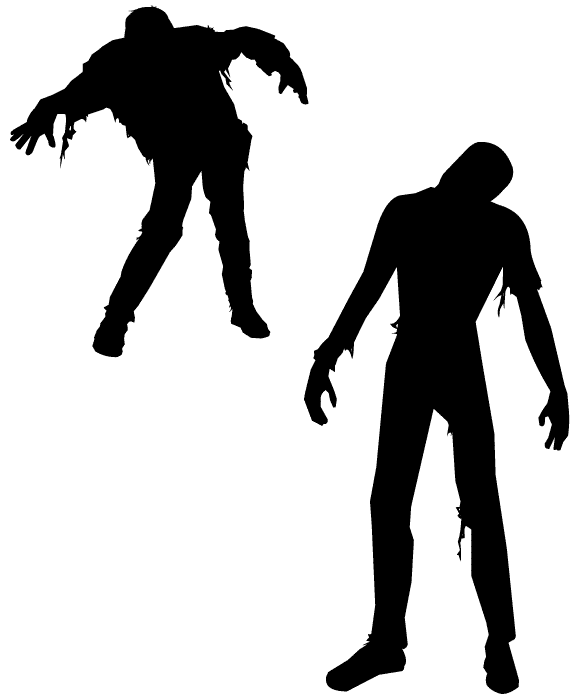 Great texture pattern with design elements related to Ghost shapes design, Halloween shapes design, People shapes design, Zombie shapes design. Get this vector for cool business card design, banner design ideas, quality wallpaper or an eye catching backdrop for your graphic wallpaper illustration and greeting card designs or banner design inspiration.